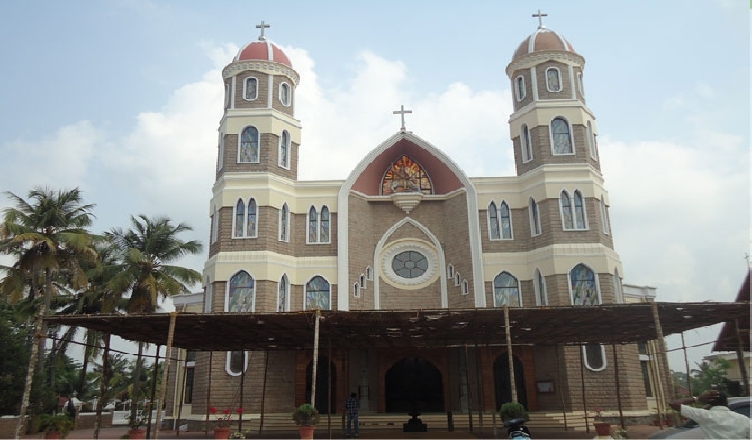 The Mother Teresa church at Kairady, near Nemmara in Palakkad District, is claimed to be the ‘First Church in the World’ Dedicated to Blessed ‘Teresa of Calcutta’ set up with permission from the Pope of Vatican. The Church was Blessed and Dedicated to Mother Teresa on October 19, 2003, the day the Mother was elevated as Blessed by the Pope. Jainimedu Jain temple is a 15th-century Jain temple located at Jainimedu, 3 km from the centre of Palakkad, Palakkad district, Kerala, India.It is dedicated to Chandraprabha, a Tirthankar of the Jain faith.The celebrated Malayalam poet Kumaranasan, wrote his monumental poem Veenapoovu (The fallen flower) at a Jain house near here.The temple was renovated in 2013 and a Panch Kalyanak was performed.M. P. Veerendra Kumar, a prominent Keralite Jain, spoke at the event. 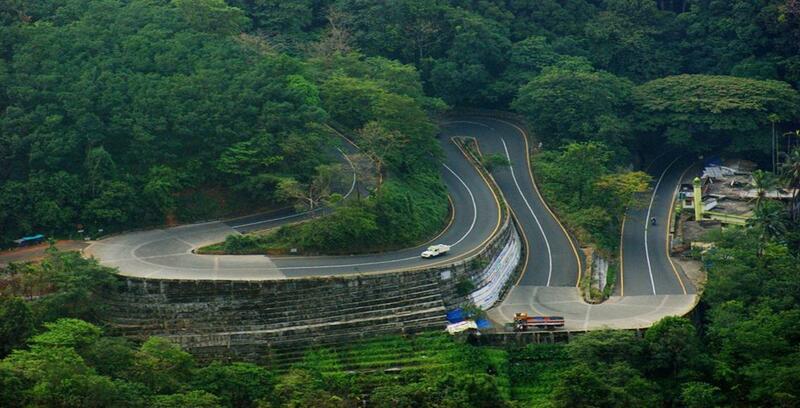 Pattambi, about 55km from Palakkad is famous for the Pattambi Nercha, the annual feast at the Pattambi Mosque. The feast is held in memory of Aloor Valiya Pookunjikoya Thangal, a Muslim saint of Malabar.During the day of the festival, the town is illuminated with colourful electric bulbs and people from various places come to Pattambi to take part in the rituals and celebrations.Many rituals and offerings are carried out as part of the festival. A colourful procession comprising 100 caparisoned elephants, colourful floats and traditional musical ensembles like the thayambaka and the panchavadyam are the major attractions of the festival.Various folk art forms like Duffumuttu and Kolkali are performed as part of the festival and the procession ends on the banks of the Bharatapuzha at night, with the concerts rising to a crescendo.